If there’s one worry that all construction companies share, it’s the risk of stagnation. Stagnation is a sustained period of low or no growth, and can lead to having to lay off employees or cut wages just to keep the business afloat. The causes of stagnation are myriad, but one area of note is that periods of stagnation can ebb and flow with the market. Although stagnation affects all industries when the market fluctuates, the very real risk posed by stagnating inflows of work isn’t something that is wholly external and out of your control. All the largest businesses in the world, from Facebook to Virgin, Apple to Bechtel, weren’t overnight successes. Their founders all had the ambition that was needed to push their businesses toward success, plus a few key tips. You may have the ambition, too, but you’ll need the focus these tips provide to truly excel. Nowadays, our working environments are changing at a fast pace, and there is always some new gadget or trend that is helping to make our jobs more productive, safe or enjoyable. With change happening around us as we speak, it can seem like a never ending task to try and keep up with the latest trends. To help you stay ahead of the crowd, Hitchcock & King have put together some tips on how to keep up-to-date with construction industry trends. A career in construction can be highly rewarding for the right individual, with a renowned, friendly work environment and each day offering a different challenge, many flourish in a construction career path. In 2015, builders saw the highest pay rise than any other sector, netting an average of a whopping 10.2% salary growth, so as well as an exciting and challenging role, there’s a fantastic pay packet to be earned within the construction industry too. With all the benefits of the industry coming to light, it comes as no surprise that interest in the field is increasing. C16 and C24 are the most common used softwood timbers within the UK. They are widely used in both domestic and commercial projects, but with the two timbers ideally suited to different and specific loads, it can be difficult to know whether you are using the best timber for your construction. Here we have a rundown of the qualities of the two timbers to help you evaluate the whether C16 or C24 timber selection for your project. The strength of timber is evaluated after the wood has been kiln dried to below 20% moisture content. If you’re at a loss on how to keep your workforce productive, we’re here to help! 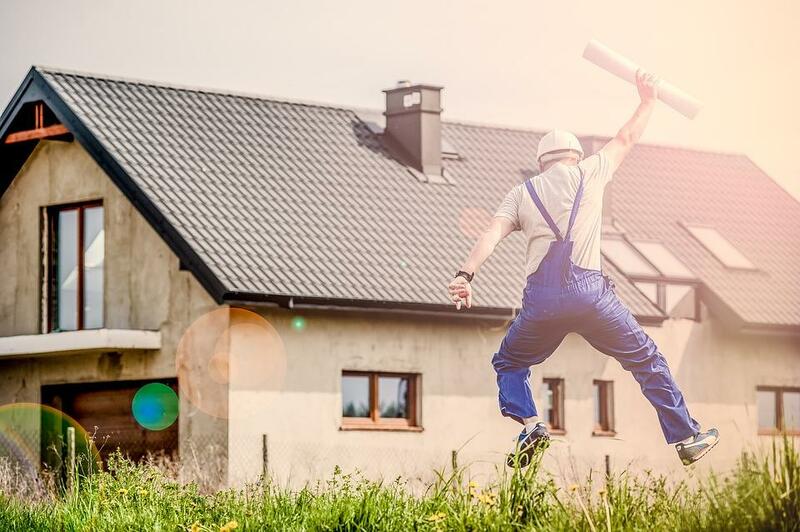 Read our top tips for keeping builders happy and productive. As the business owner, it’s up to you to lead by example. Be motivated, hardworking and present to give the right impression to your staff. If you’re being lazy or negative towards your work, you can’t expect anything different from your staff!